WILMINGTON, NC (WECT) - Happy Sunday to you! I hope you enjoyed the lovely first weekend of spring! All the sunshine we’ve seen for the past couple of days will start to get covered by cloud cover heading into Monday. 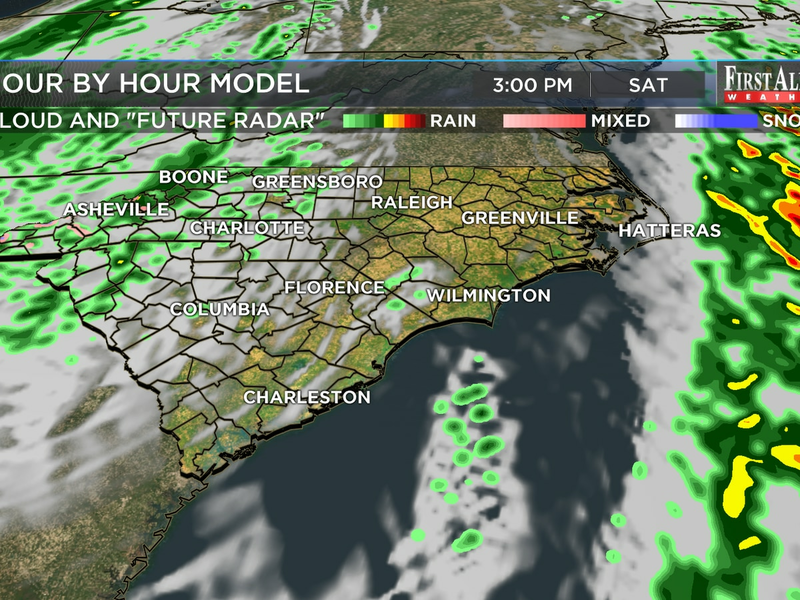 A cold front is heading east toward the Cape Fear region which will bring us a few rain showers Monday and into Tuesday. 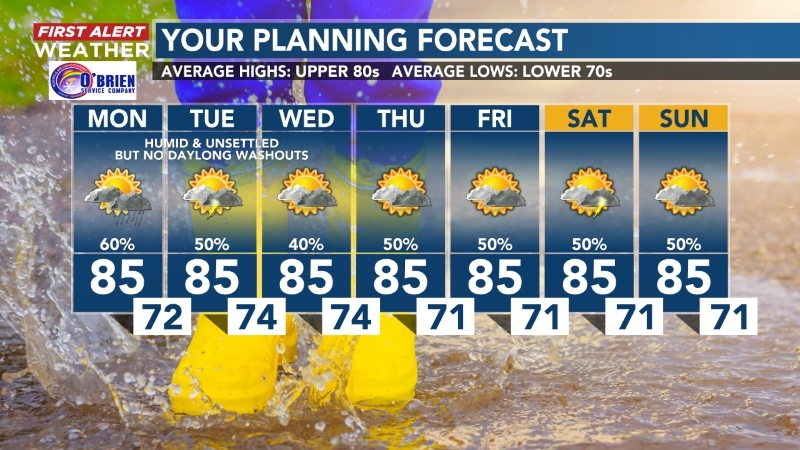 Rain chances at 30% for both days and then drop off to 0% for the rest of the week. So the sunshine returns.. but also your jackets. Temperatures will drop into the 50s as the frontal system passes, followed by a slight warm up heading into the weekend! 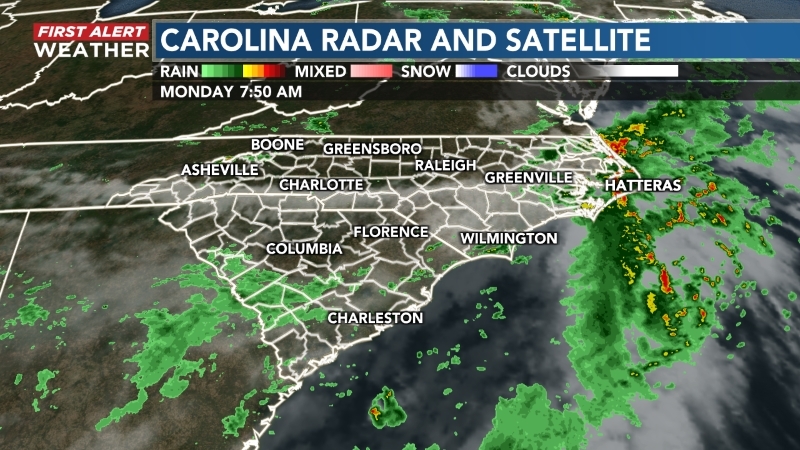 To keep updated on the possible rain and the latest forecast be ure to download your FREE WECT weather app where you can check out the current radar and even the hour by hour forecast specifically for your location! Jesslyn Ferentz joined the WECT First Alert Weather team in January 2018.